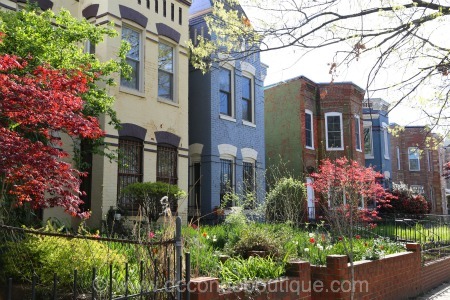 Trinidad is residential neighborhood situated in the northeast quadrant of Washington, DC, that was named for a 19th century speculator from the country by the same name. Trinidad’s affordable housing and convenient location are attracting a lot of attention from developers and newcomers looking for home values. The community is close to downtown and a short drive from both Virginia and Maryland. Many residents walk to the H Street Corridor for a mix of retail and dining amenities. Trinidad is served by the New York Avenue Metro Stop. Boundaries include Mt. Olivet Road to the north, Florida Avenue to the south, Bladensburg Road to the east and West Virginia Avenue to the west.